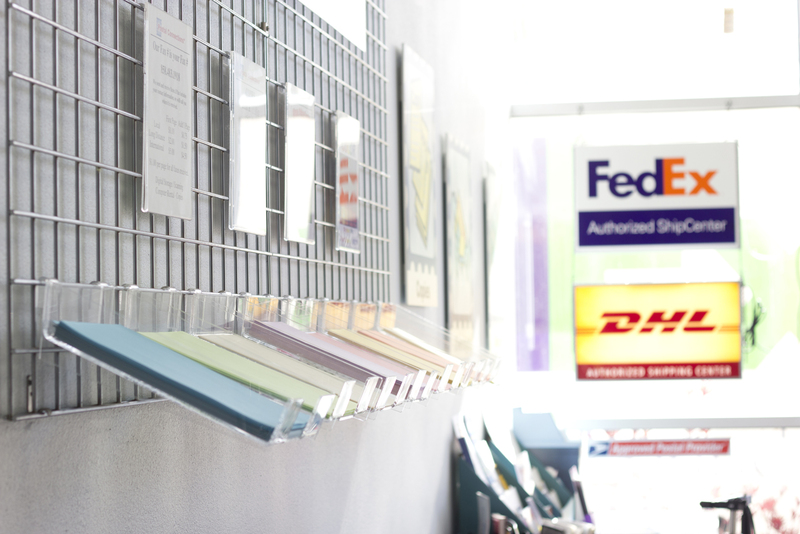 Postal Connections of America is a long-established franchise operation. Stores are located many parts of the US. Make sure you contact us for postal services in Lancaster, Pennsylvania and other business items you might need. We just might have it for you!